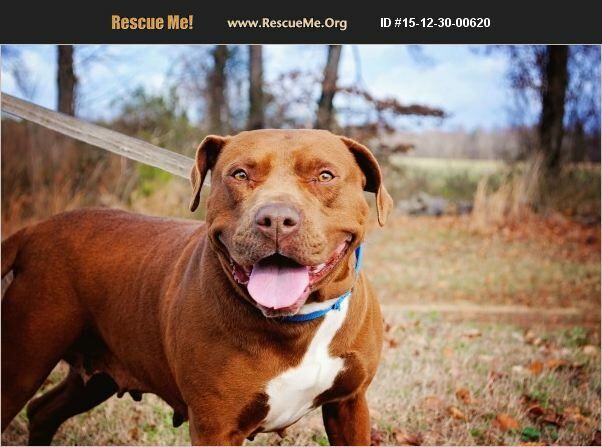 Emmy is a three year old female APBT mix who was rescued from a local kill shelter when her time was almost up. She is a very loving girl and wants nothing more than to be with someone 24-7. She simply cannot be close enough to her people. She weighs around 65 lbs. and is a good medium sized dog. Emmy is spayed, up to date on vaccinations, microchipped, and current on heartworm and flea/tick prevention. She did test Heartworm positive and is being treated with the slow kill method. Emmy loves car rides and walks well on leash. She has done well with other dogs, though higher energy dogs will be too much for her, and enjoyed meeting children. She would love a family of her own! There will be an application, small adoption fee, home check, and contract. Please email if you are interested in sweet Emmy!